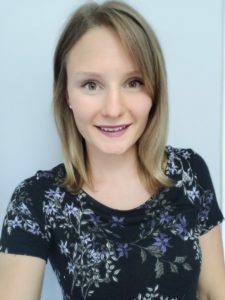 Sam joined the Medsport team in May 2018 prior to graduating from the University of Ottawa with an Honours Bachelor of Science with specialization in Human Kinetics. She is working towards becoming a Certified Exercise Physiologist and is interested in pursuing a Master’s degree in Physical Therapy. As a former soccer player and current elite triathlete, she is interested in sport-related injuries and rehabilitation. She is excited to work alongside the Medsport team, who have helped her through countless injuries in the past. When she’s not in the clinic, you’ll likely find her swimming, biking or running around Ottawa!